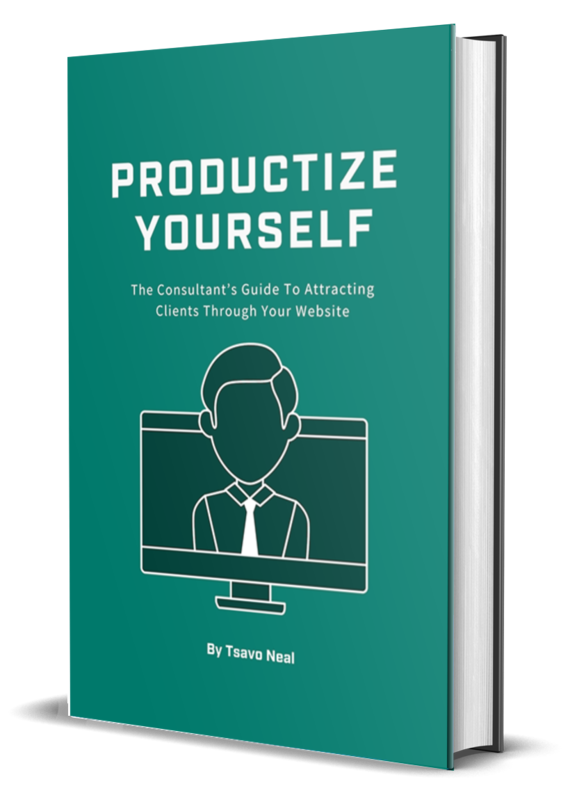 Learn how to write, design, and market your lead-generating consulting website — so you can break out the feast-or-famine cycle and build your dream consulting business. (NOTE: This is for the web-based version of the book. Purchasing gives you lifetime access — and it comes with a lifetime money-back guarantee).